Welcome to Ganado Primary School! We are privileged to serve pre-K through second grade students as a part of the Ganado Unified School District. Together we strive to ensure that all students have a quality education as we strengthen Diné cultural values for lifelong learning. We’re so happy you’ve stopped by to visit our online home, where you will have the chance to learn more about our school and the team of educators who work together every day to make it so extraordinary. While you’re here, we invite you to get to know us a little better, find the answers to your questions, and read up on all the latest news here at Ganado Primary. You’re in Hornet country now! 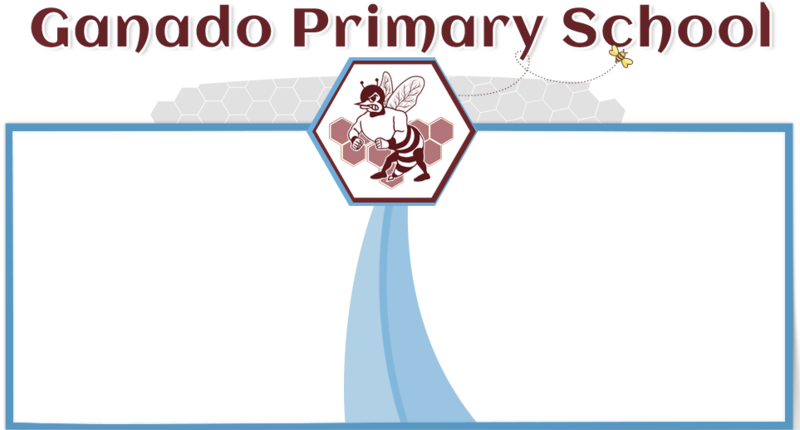 Welcome to Ganado Primary School! My name is Jolena Burns and I am the primary school principal. My clans are Bit’ahnii (Folded Arms People), Tódích’íi’nii (Bitterwater Clan), Áshiihí (Salt People), and Kinyaa’áanii (Towering House People). I currently reside in Ganado with my husband, Jerome. We have three daughters; Lauren, Hailey, and Connie. I am an alumni of Ganado, a 2003 graduate of Northern Arizona University, and a 2016 graduate from the University of Phoenix. My teaching experience includes one year in 4th grade and five years in 6th grade. I am excited to have the opportunity to be the primary school principal. We are a Pre-K through 2nd grade school with a dedicated, hardworking staff who often sacrifices their personal time to ensure your child is getting the best education possible. One of our main focuses is to create a family-friendly environment. We encourage parental involvement and want to develop a positive relationship with all those who enter our building. In every classroom we strive to create a safe, nurturing, challenging, and respectful environment. Each teacher is aiming to prepare students for the next grade level, they also focus on the Six Pillars of Characters. Building strong work habits at a young age ensure that every child can become a productive citizen. We are very excited about the upcoming school year. We look forward to working with students, parents, community, and other stakeholders.